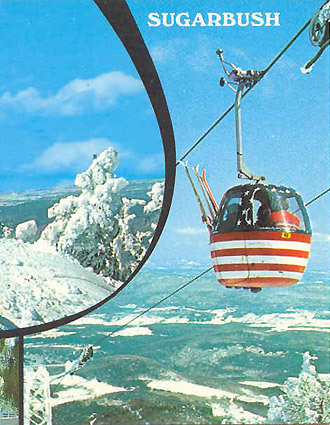 The VTSSM's entire collection is divided into seven areas: ski equipment, ski clothing, mechanical eq uipment, Vermont Ski Area/Ski Vermont items, 10th Mountain Division, fine art, and related Library and Archival materials. Most of the material dates from the late nineteenth century to the present. 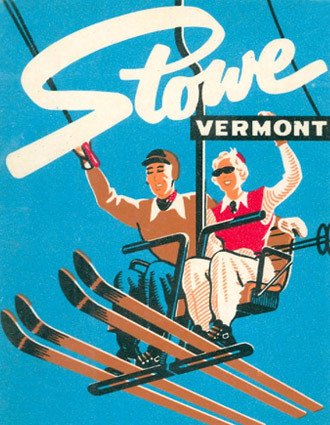 Since the Museum opened in the Stowe location in 2002, the collection has more than doubled. There are currently over 7750 items catalogued. 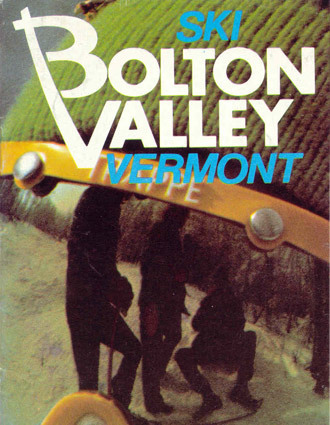 This number does not account for the fact that most ski equipment comes in pairs, so most likely there are over 15.000 individual items preserved by the Vermont Ski and Snowboard Museum. 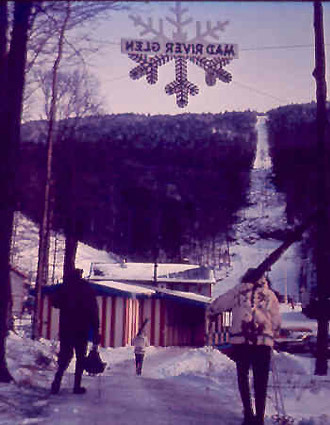 Ski equipment includes boots, skis, poles, climbing skins, and loose bindings for snowboarding, cross country and downhill skiing, and the carrying equipment - bags, boot trees, and ski racks. 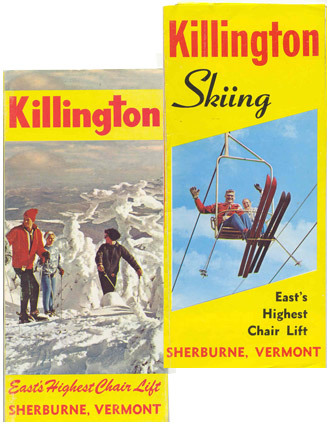 The objective of the Museum's Curatorial Program is to utilize the resources belonging and accessible to the Vermont Ski and Snowboard Museum to create visually stimulating, historically in-depth exhibits that fulfill the mission to Collect, Preserve and Celebrate Vermont's Skiing and Snowboarding History. 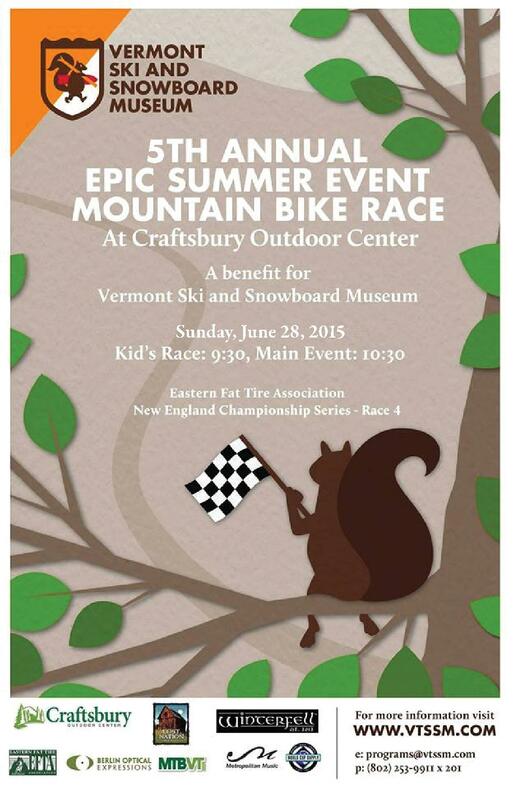 The two main resources available to the Museum are its collections and the community. The Museum staff and Board take their responsibility of holding the collection in public trust very seriously. 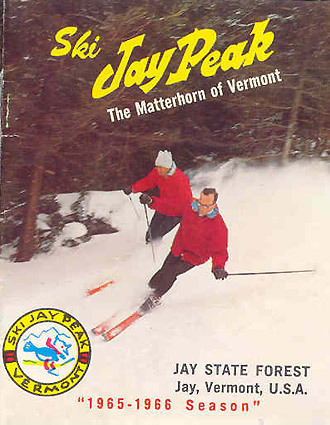 Outlined below are reasons you should consider donating your old ski equipment, clothing, brochures, art work, or other memorabilia to the Vermont Ski and Snowboard Museum. 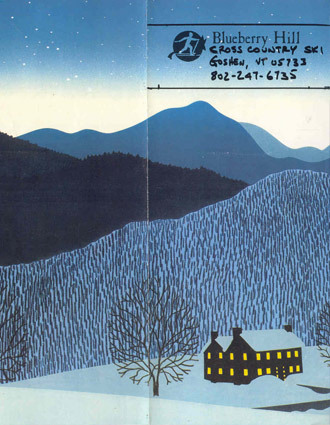 Preserving the collections: In the first year, the Museum received a grant from the Vermont Museum and Gallery Alliance to conduct a general survey of collections exhibit and storage. From the findings, the Museum has received grants to add UV protected interior window panes to the original two-story windows thereby reducing light damage, to reconfigure three exhibit cases to exhibit smaller items safely, and to put locking glass doors on exhibit cases to house and expanding library. Three NEH grants provided a plan for the collections storage in the attic and then for metal shelving to correctly house the boot collection and finally materials to safely house the textile collections. Rotating exhibits: Currently the Museum changes exhibits annually. The goal is to encourage people to return to the Museum and for them to believe that history can be relevant to the present and future and also can be fun. The Curator also adds new acquisitions in pertinent places. Responsibly expanding the collection: With a Collections Policy, a Disaster Preparedness Plan, and an Integrated Pest Management Plan, the Museum is in a good place to add to the collections. Making the collections accessible: Improved storage has also made the collections more accessible but there is much to be done before the information can be accessed researchers in the Museum or on the Web. Researchers are always welcome and should make an appointment with the Curator to view relevant items. If you have items you are interested in donating to the Museum, please contact the Curator to discuss the specifics of your donation.